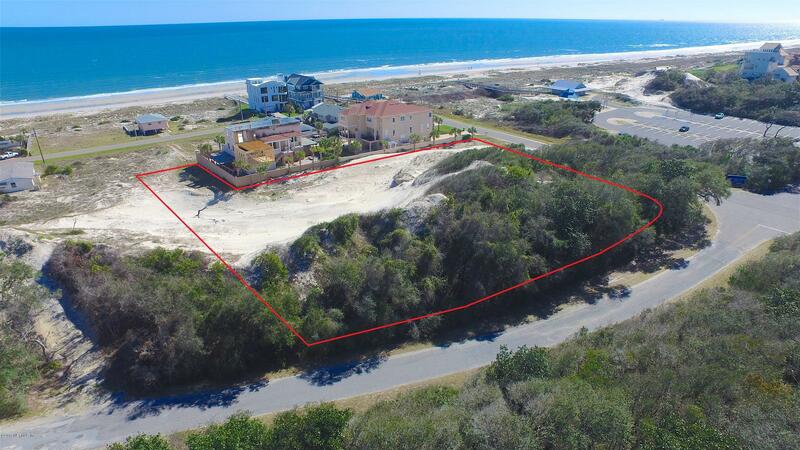 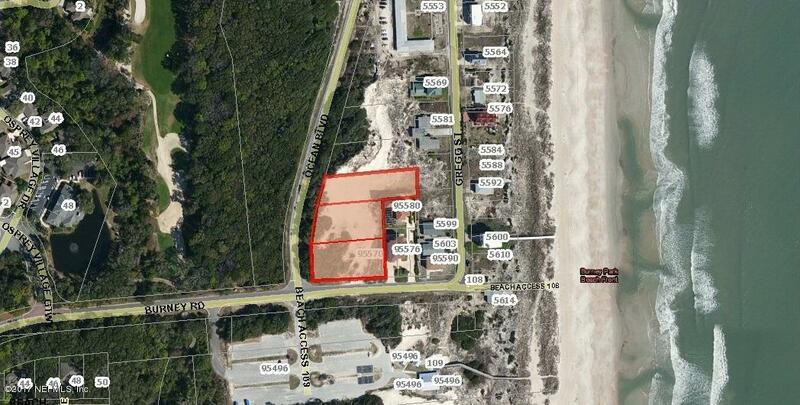 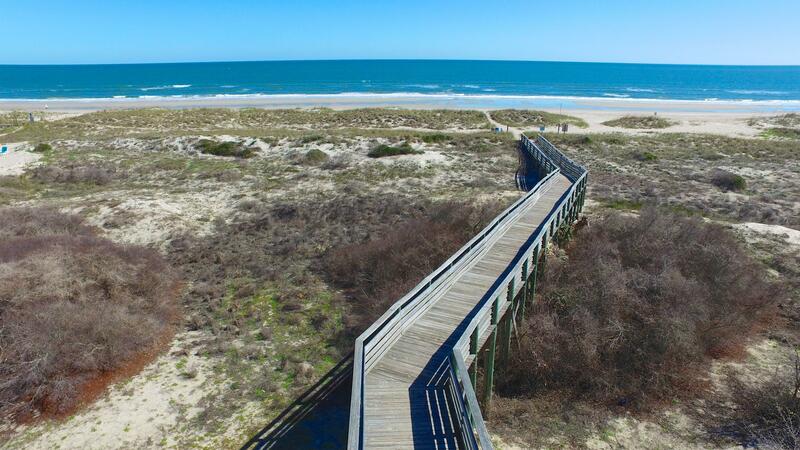 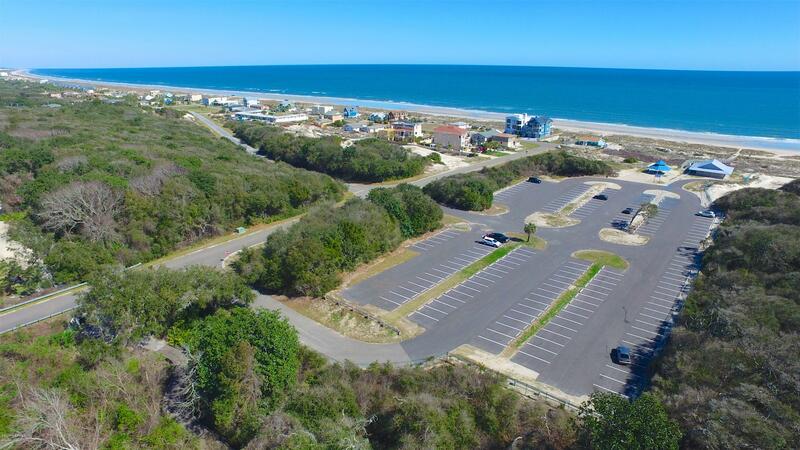 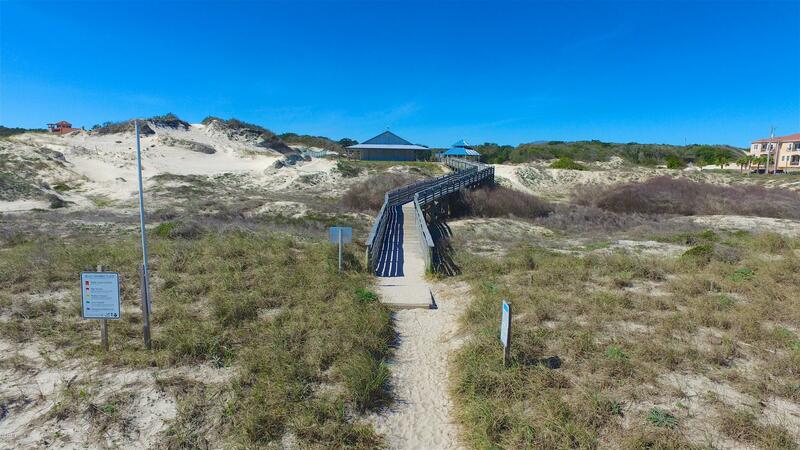 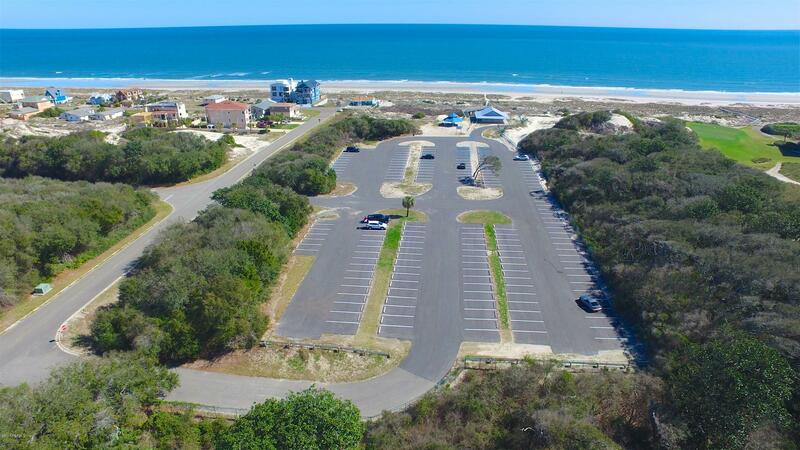 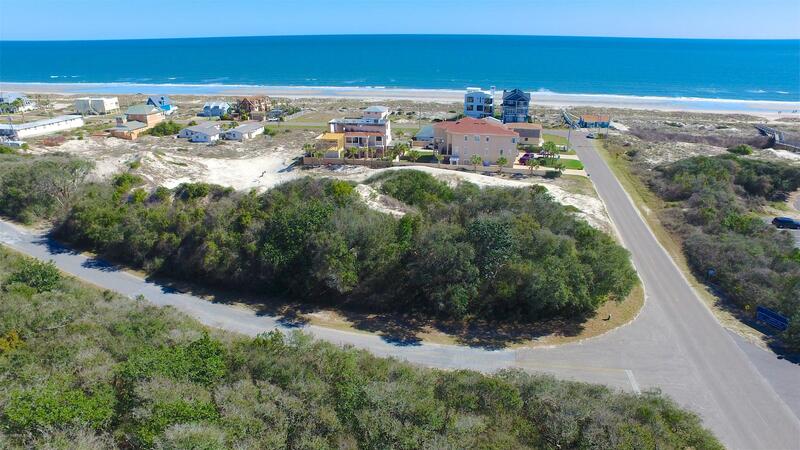 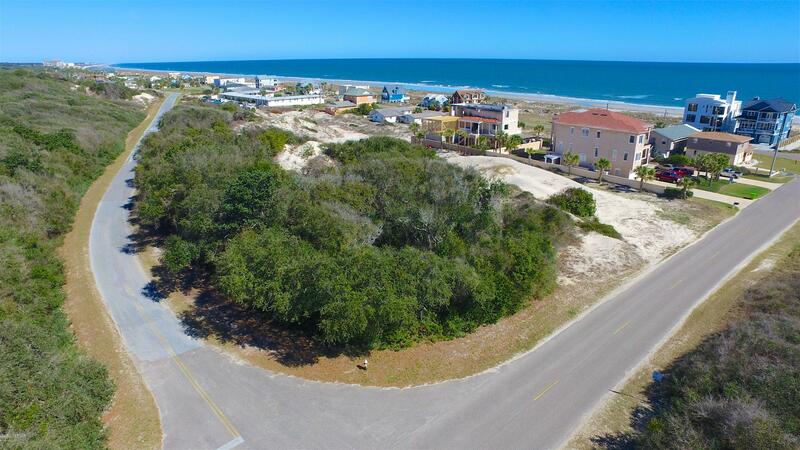 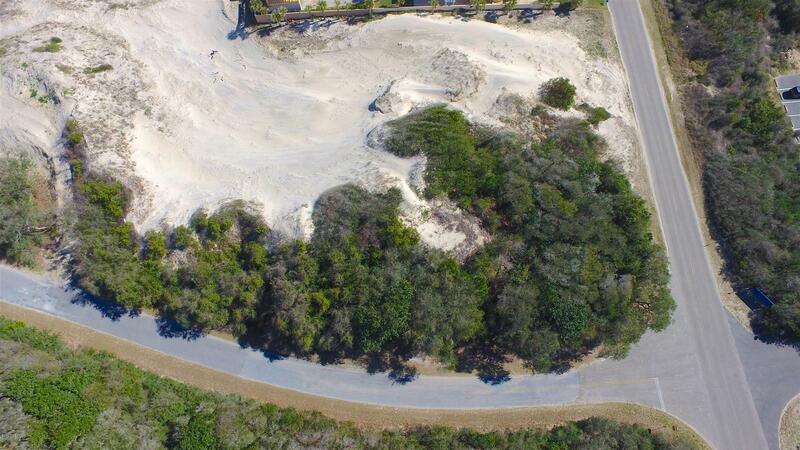 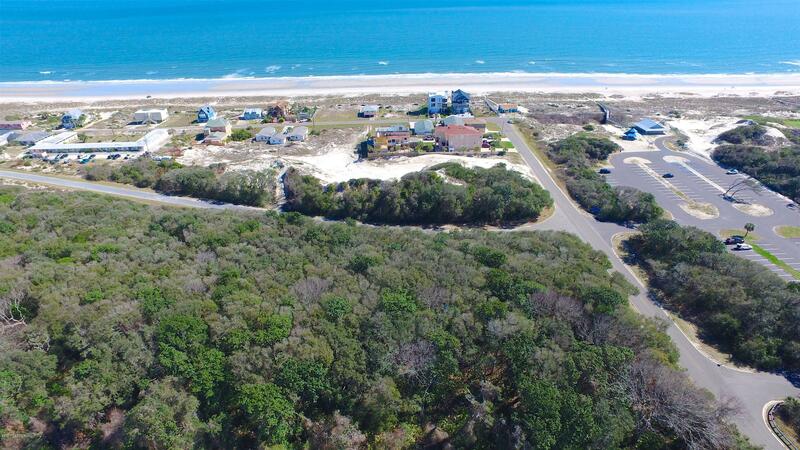 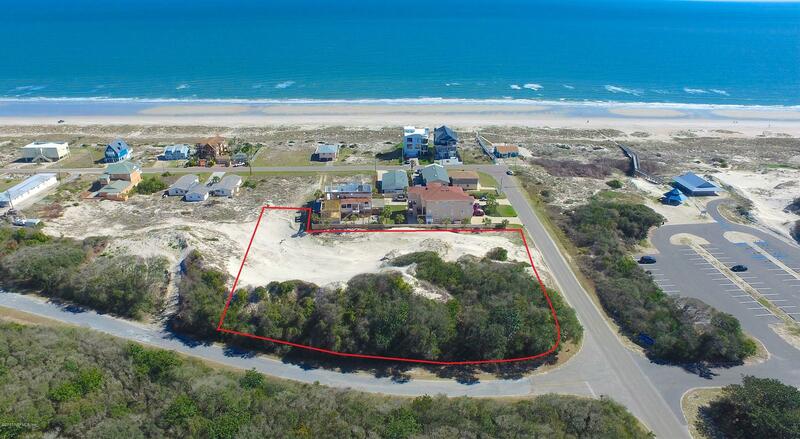 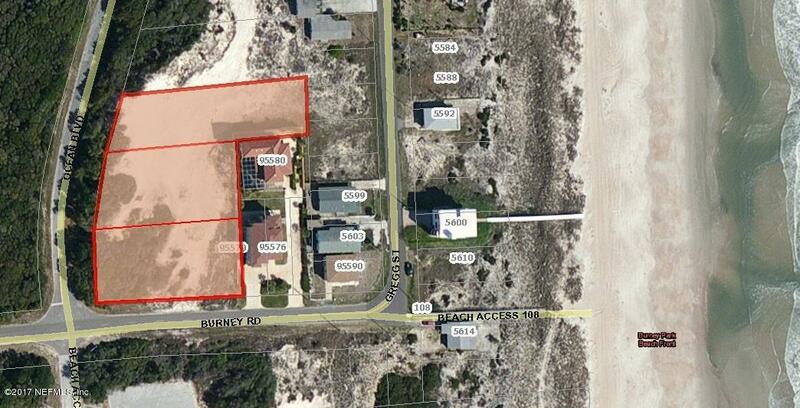 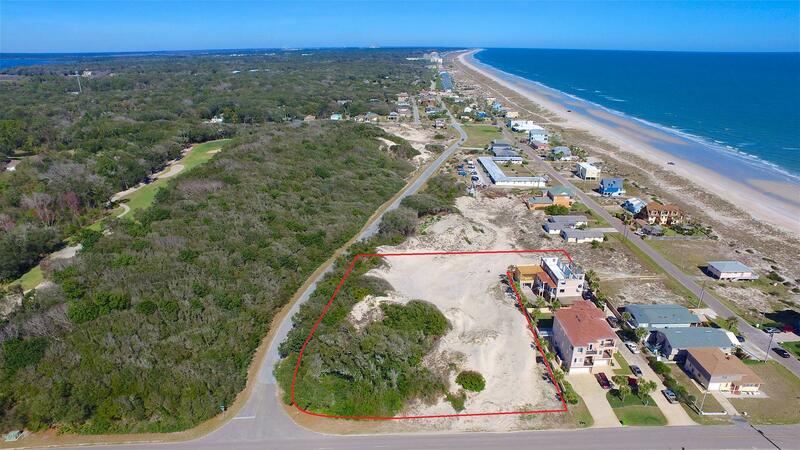 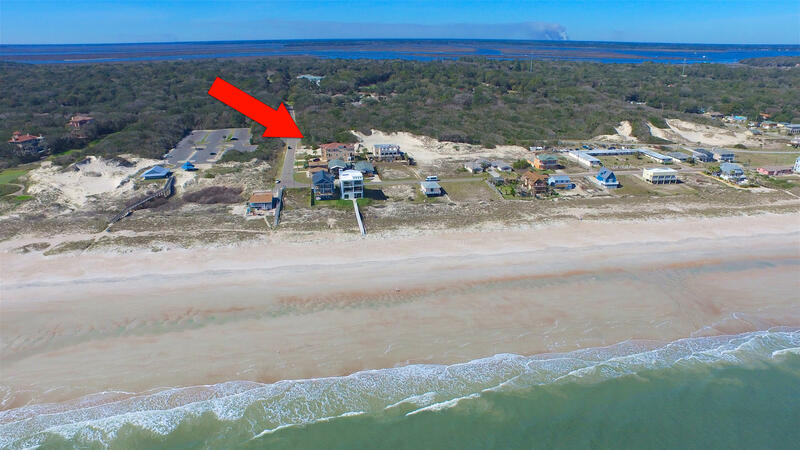 Unique opportunity to build your dream home on 3 expansive lots located 1 block from the ocean in the heart of the historic American Beach community. 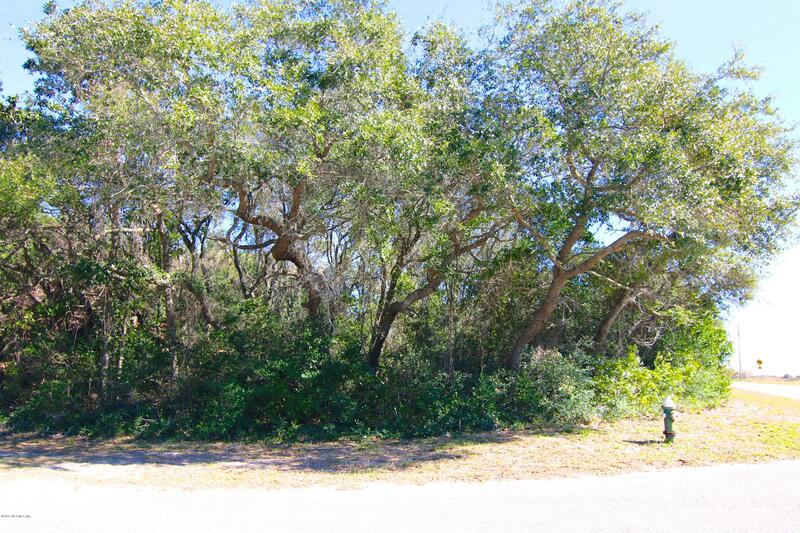 Totaling 1.6 acres, there is potential to build up to high elevation creating possible ocean views from the residence. 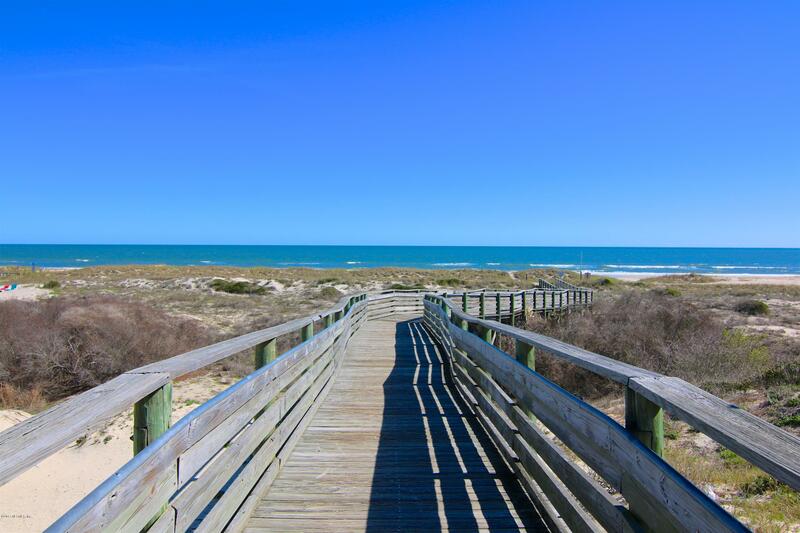 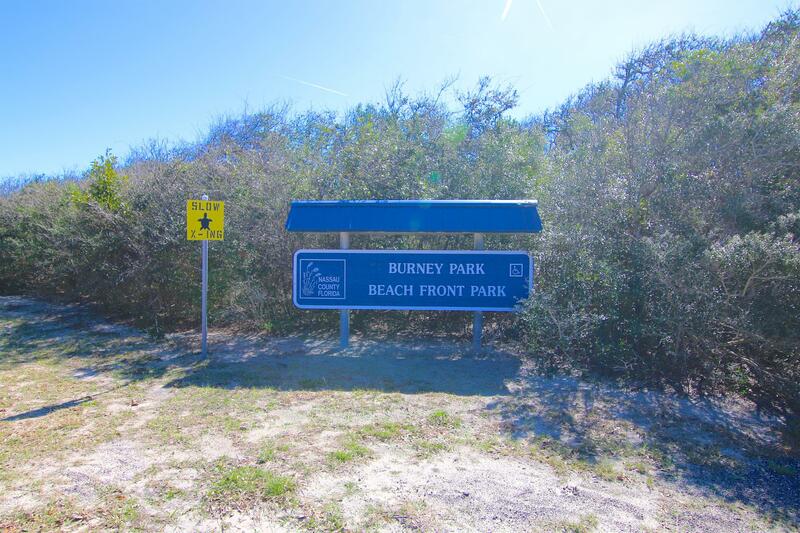 Located steps away from Burney Park and community beach access. 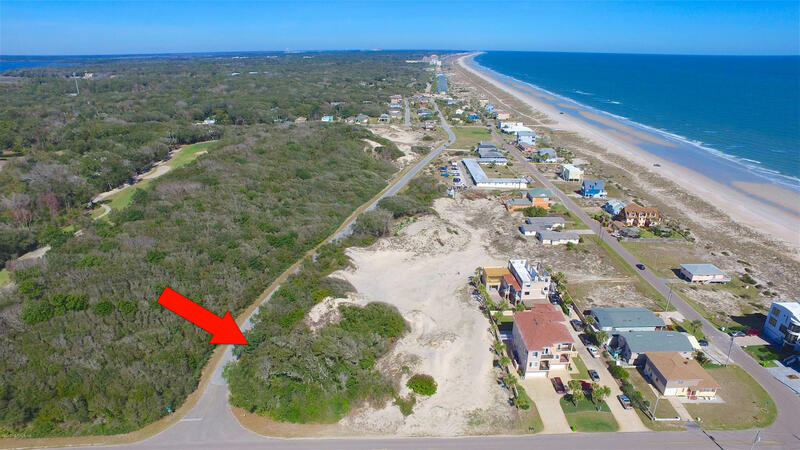 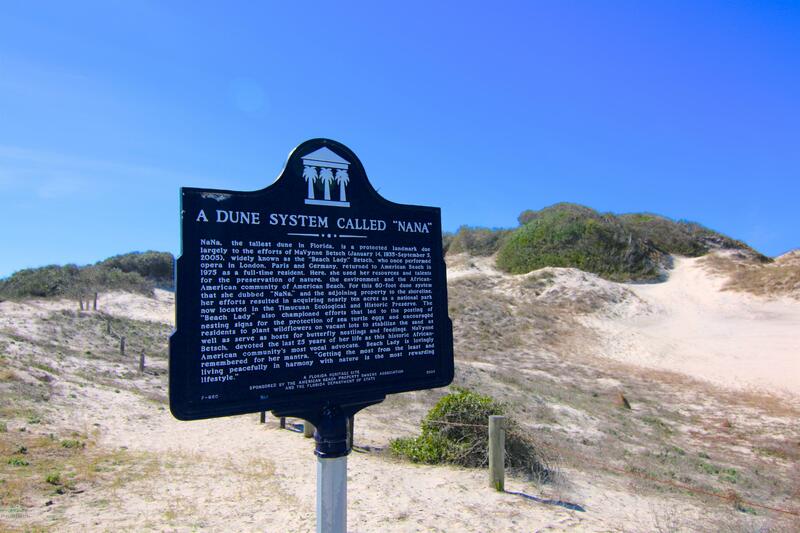 Situated directly across the street from the ”NaNa” Dunes National Park ensuring complete privacy as this land will remain undeveloped. 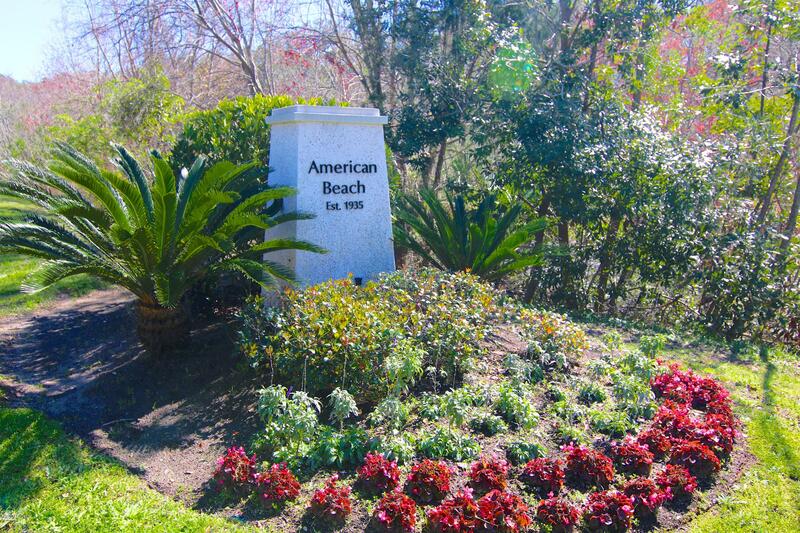 Zoning allows for single family homes, town homes and condominiums.